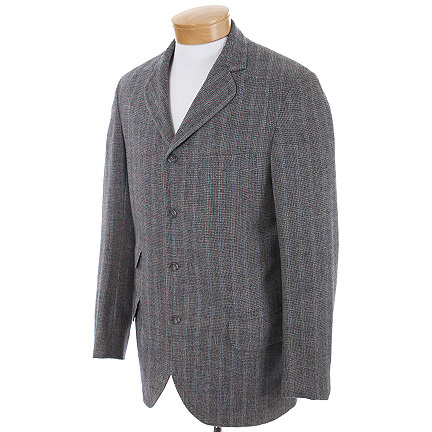 This jacket was made for the character "Horace Vandergelder," portrayed by actor Walter Matthau, in the 1969 motion picture, "Hello, Dolly!" 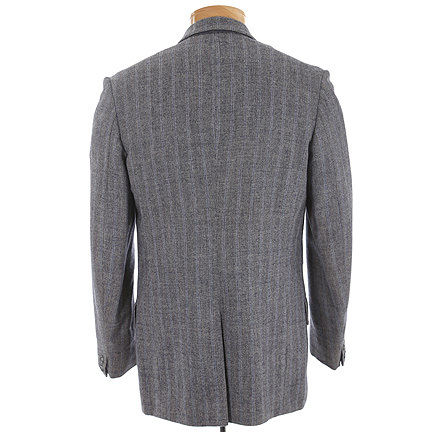 The jacket is part of the three piece suit that is constructed out of a brownish-gray woven wool with subtle blue stripes. 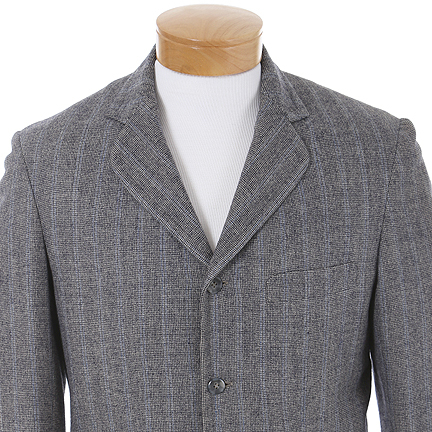 The suit was made for the production and the jacket was ultimately not worn on screen. 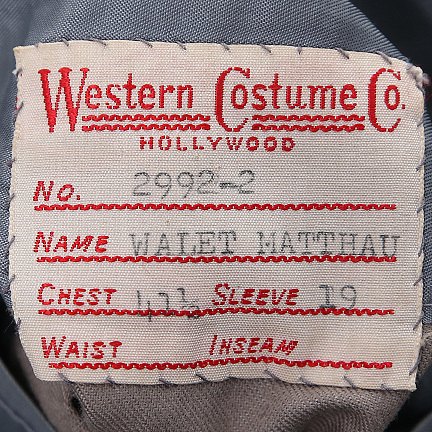 The interior of the jacket has the original Western Costume Company label sewn inside with the name Walet Matthau (sic) clearly typed. 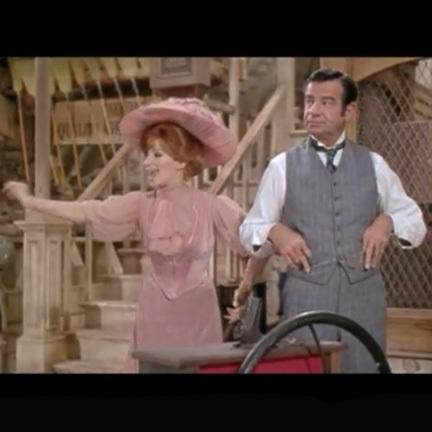 In the final scene and musical number of the film, all the principle characters arrive at the hay and feed store to collect the money that Vandergelder (Matthau) owes them. Chastened, he finally admits that he needs Dolly Levi (Barbra Streisand) in his life and proposes to her. For the duration of this entire scene/number, Mr. Matthau is wearing the matching pants and vest, having presumably just taken the jacket off. 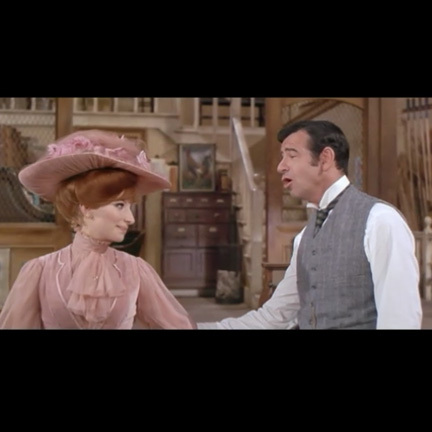 "Hello, Dolly!," based on the Broadway production of the same name, follows the story of Dolly Levi (Streisand), a strong-willed matchmaker who travels to New York, in an attempt to find a match for the miserly "well-known unmarried half-a-millionaire," Horace Vandergelder (Matthau). 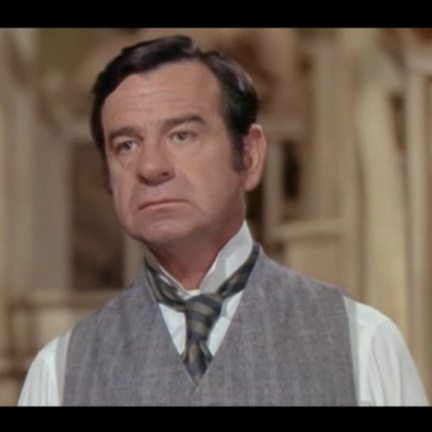 The film, featuring Walter Matthau in his only movie musical, was directed by Gene Kelly and won three Academy Awards. It received seven nominations in all including Best Costume Design. 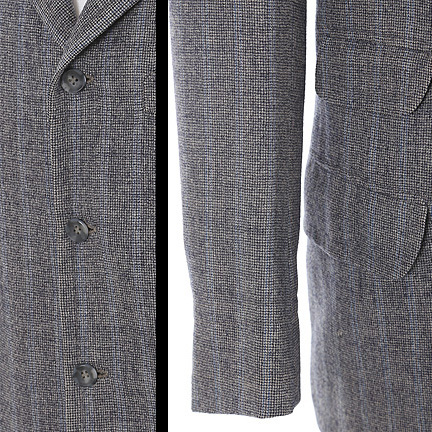 The jacket is in very good condition and is accompanied by a letter of authenticity. 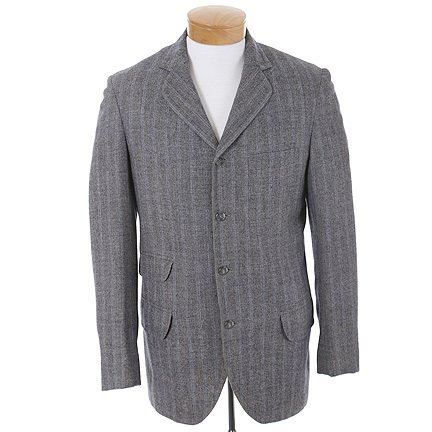 Presented by The Golden Closet, your premier source for iconic screen used movie wardrobe, props, and collectible music entertainment memorabilia.